Custom prescription compounding is a return to original pharmacy practice when medications were made to meet the specific needs of an individual patient. At The Compounding Center, we apply this practice for the preparation of medication in unique dosages or forms that are not commonly produced by the pharmaceutical companies. Our compounding laboratory has specialized equipment with the latest technology and our compounding pharmacists have extensive training in modern compounding methods. They work with you and your doctor to find the right drug, in the right dosage, administered in the optimal form, for you. Compounding allows us to create custom medications specifically for you. Examples include dye-free, preservative-free, alcohol-free, and/or sugar-free forms of medications. From infants to seniors, and everyone in between, including your pets, specialized compounding can offer the answers you have been looking for. Visit the professionals in The Compounding Center at Smith’s Drugs and find out how we may be able to help. We serve the region and mail-order service is available. Compounding pharmacists work together with patients and prescribers to solve medication problems using customized formulations which meet each patients specific needs. There are a number of reasons a person may need a specialized medication. For example, a person may not be able to take a medication by mouth, perhaps due to nausea or inability to swallow. In this case we would formulate the medication into a different administration form. Some individuals are unable to take a commercial product because it contains a dye, sugar, alcohol or lactose. We could then formulate the medication without the problem-causing additive. If an elderly patient or small child needs a reduced strength of medication, we can compound a pleasantly flavored liquid that can easily be taken. Sometimes the doctor wants the patient to have a dosage highly specialized to the patient’s needs. Compounding allows for very individualized dosing. 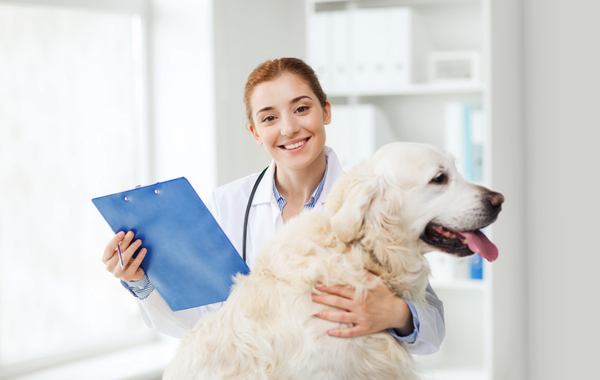 Veterinarians also use compounding services to get specialized dosage forms and flavorings that fit the physical make-up and needs of specific types of animals. To learn more about our ability to customize your meds, contact us today at 828-245-4591. Specialized medication in unique dosages and forms can be especially helpful in treating the animals we love. From reptiles to birds to cats to horses, compounding can offer options in medication administration. Depending on the size, physical condition and type of animal we are treating, our compounding pharmacists can work with your veterinarian to develop a medication in a suitable dosage and form for your special family member. If using oral medications, we have a large selection of natural flavorings and “recipes” for enticing the pallet of any kind of creature! Get solutions to your problems and answers to your questions at the Compounding Center of Smith’s Drugs of Forest City.